If you are looking for a trusted third party to help you organise your life then recommendations from Local Mums are essential. "Thank you Gary and The Time Trader! We were house-hunting for months but after getting in touch with The Time Trader all our needs and worries were met within weeks. The services offered are affordable and no job is too big or small. The Time Trader is really invaluable, I really recommend it to all Local Mums." The Pendle Family, Esher. (Busy professionals with two young boys). 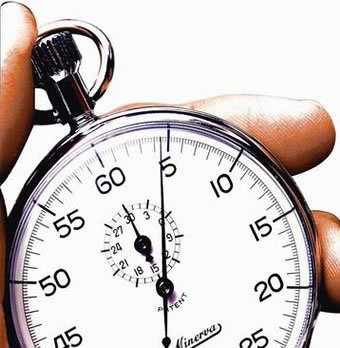 "The Time Trader is a God-send for busy mums and professionals. �Gary was great. �He immediately put my mind at ease and completed my to-do list in a calm and professional manner. I highly recommend his services to all Local Mums." 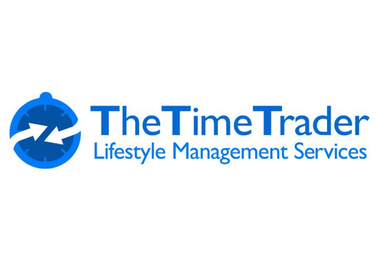 The Time Trader is a London and Home Counties-based lifestyle, concierge and relocation management service, offering time-saving solutions at affordable prices. No matter how hectic your personal or professional life, we can help you take back control of your free time, giving you more time to do the things you enjoy. My team’s services are designed to make your life as easy as possible. We tackle any job big or small, from arranging that ideal holiday, to creative storage solutions, to helping you move house. With over ten years’ experience in organising people’s lives we pride ourselves on our professional, friendly, trustworthy service and are happy to work wherever we’re needed. Unlike most lifestyle management companies, we don’t charge a sign-up or membership fee. We charge on an hourly basis, with the option to buy blocks of hours at a discounted rate, so you can use us whenever you need us. So, if you have a to-do list as long as your arm and there aren’t enough hours in the day why not give The Time Trader a call for a free consultation and let us create more time for you! Founder Gary Turner is offering Local Mums a 40% discount with the first booking.